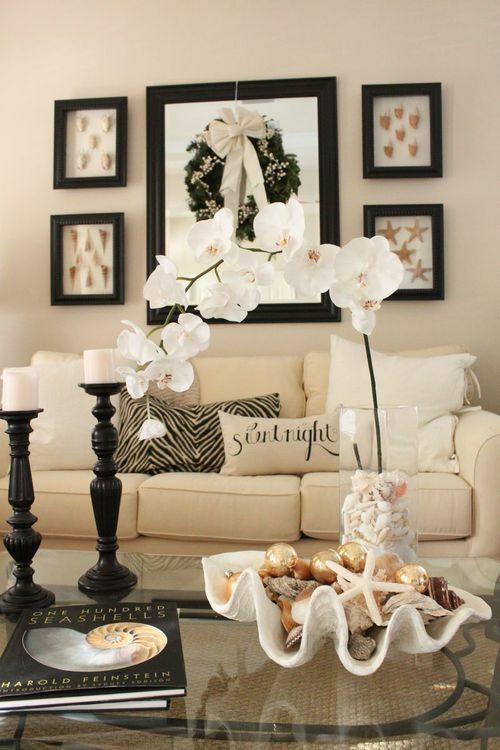 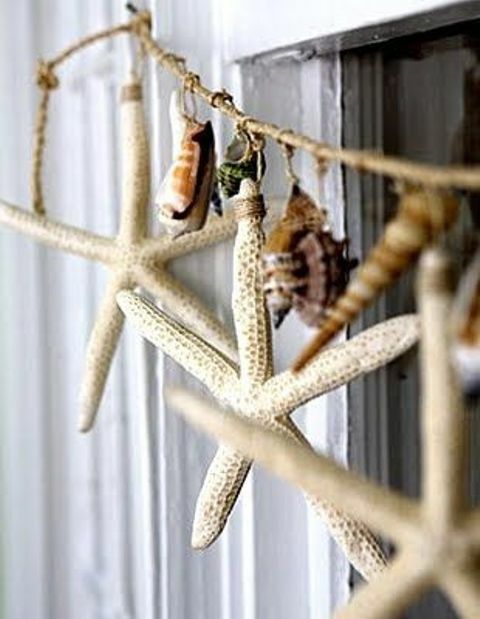 Beach season is opened, and how is it better to decorate your home for this season? 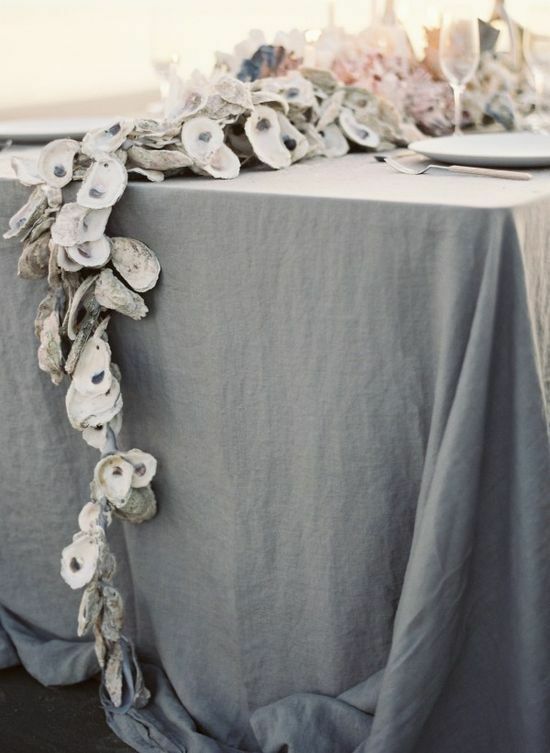 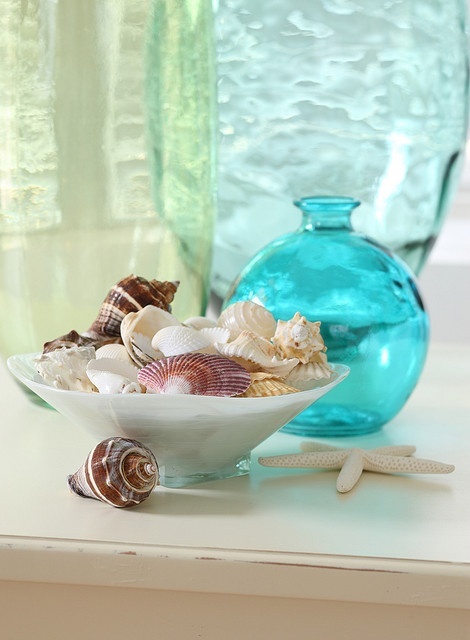 Ocean-inspired décor is all about seashells, sea stars and corals but most of us just put them all into bowls and decorate coffee tables or mantels with them. 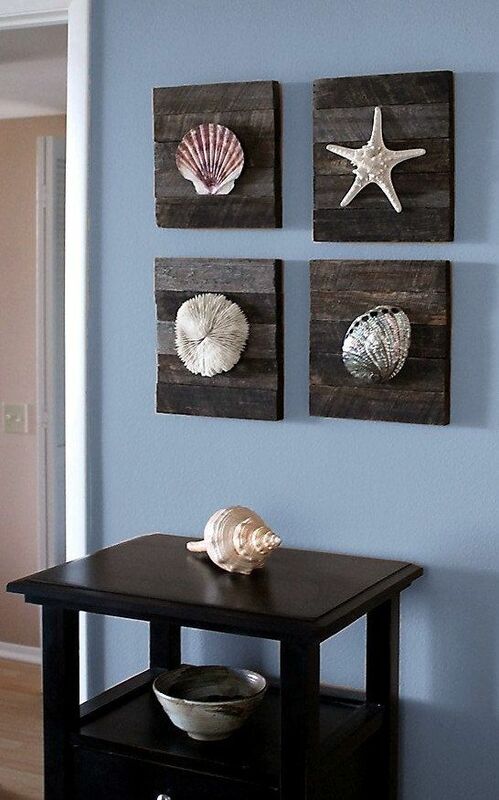 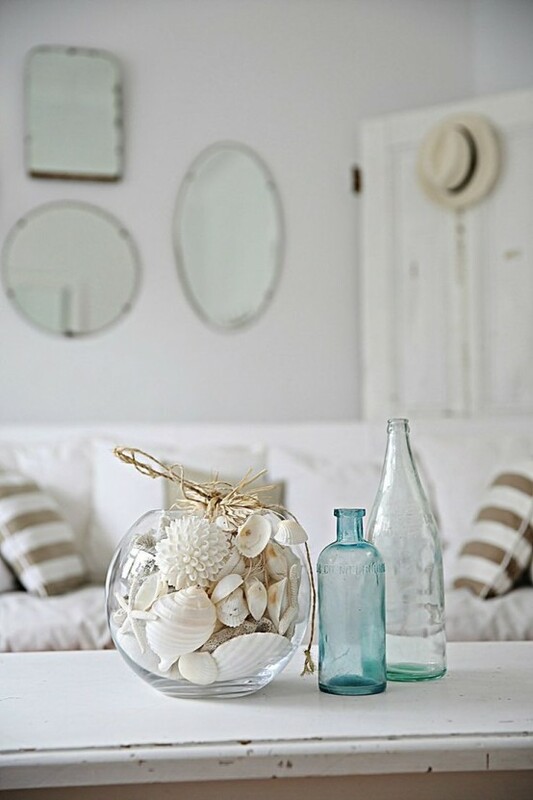 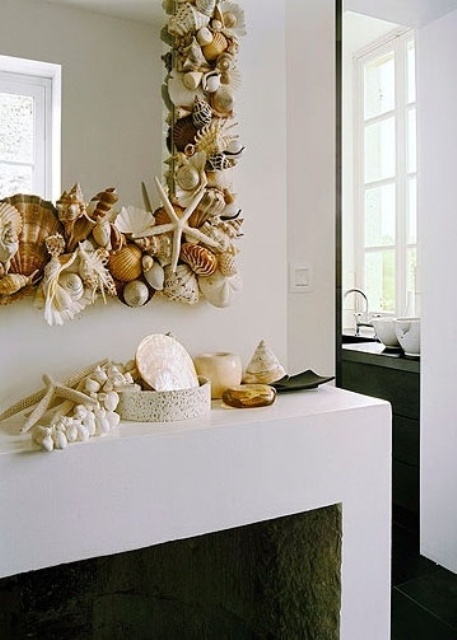 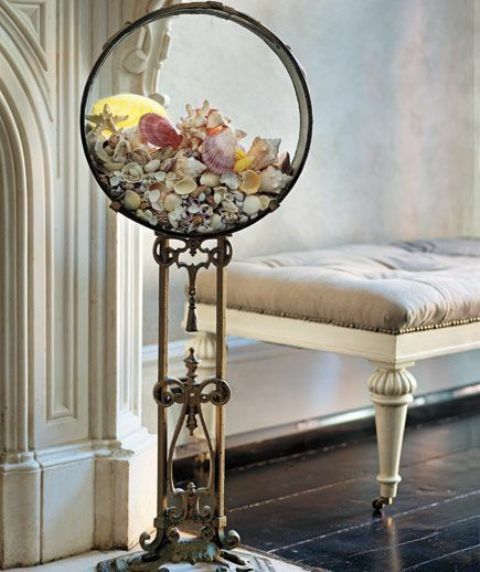 That’s why we’ve decided to round up original ideas of decorating with seashells, we hope that these pics will help you to make your home décor much more original. 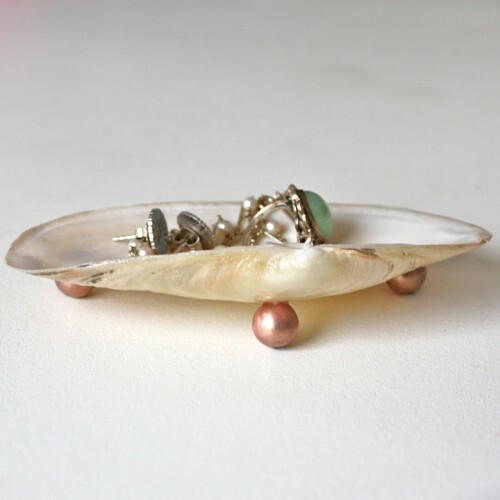 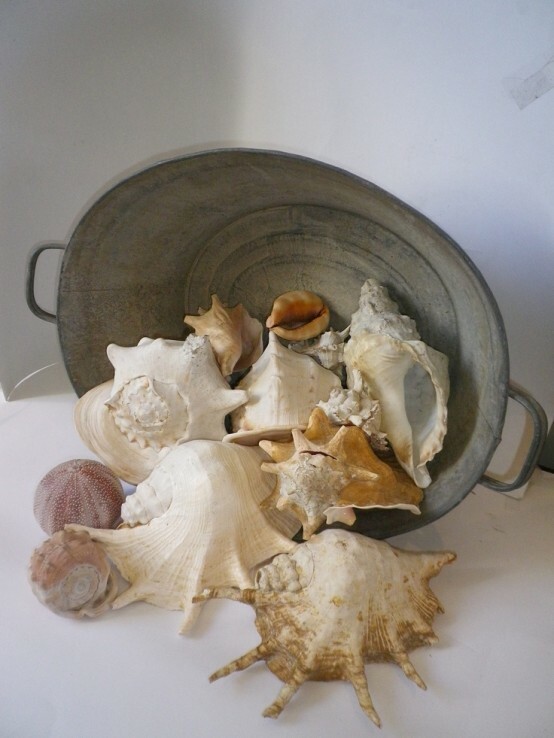 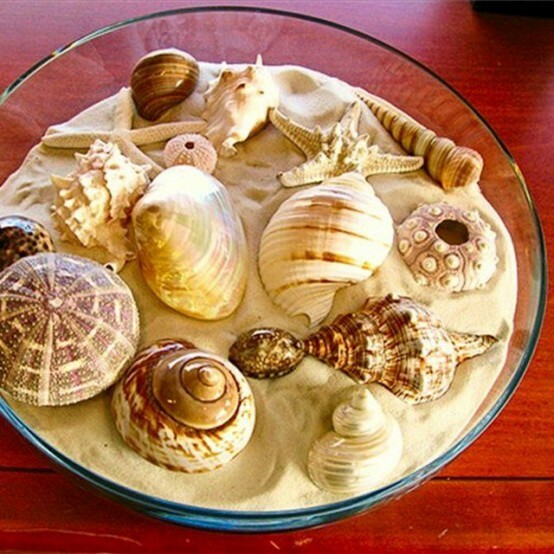 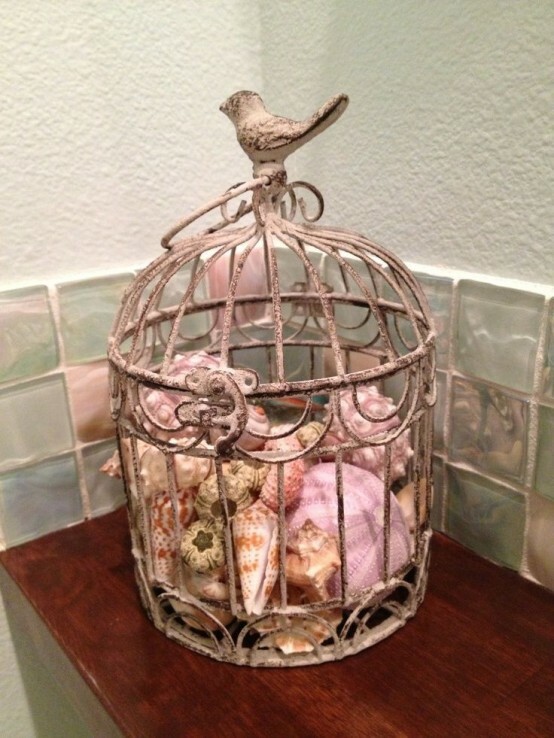 Displaying seashells in glass or clay bowls is cool but you can also use an old dough bowl or a rustic box for them, or take a cage or a special display. 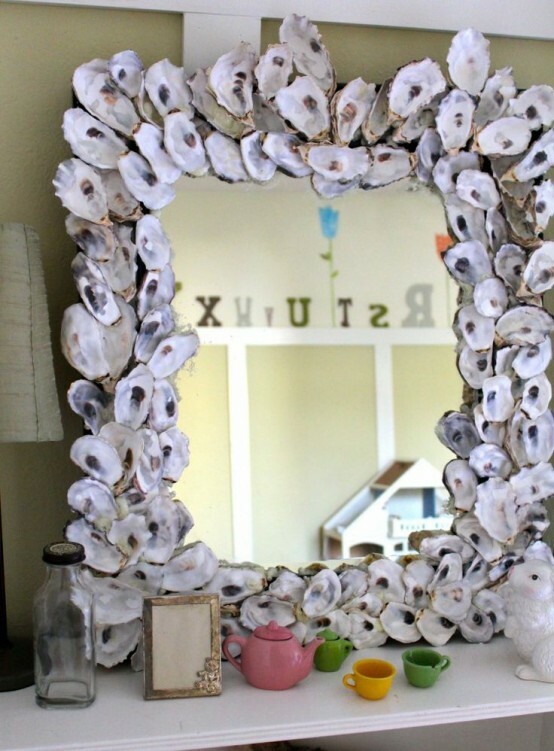 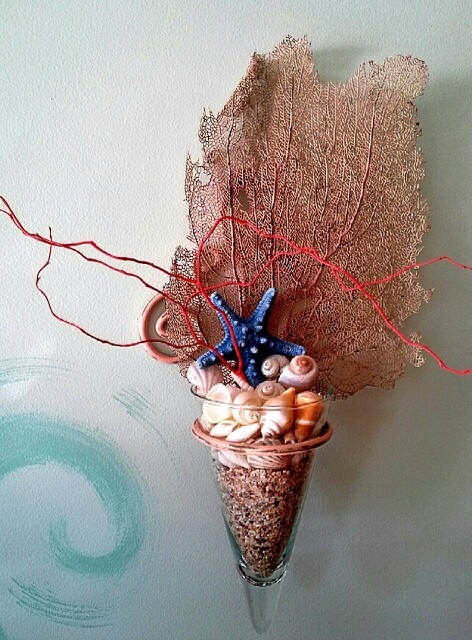 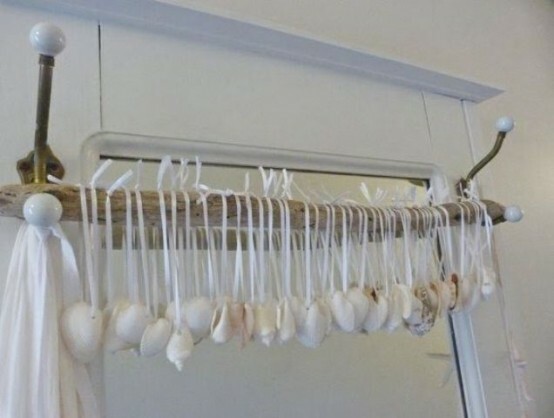 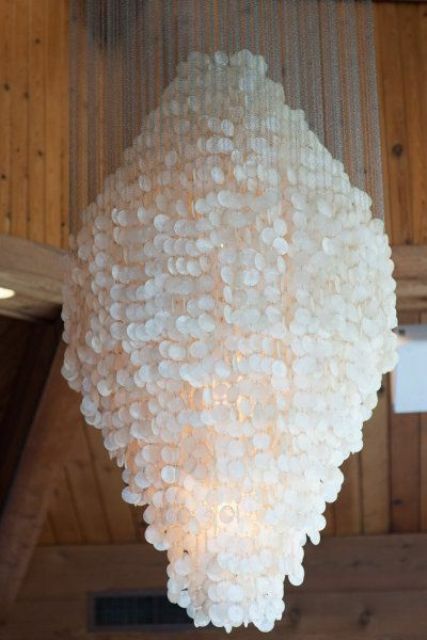 Another idea is to decorate everything you like with shells: just get crafty and take some hot glue! 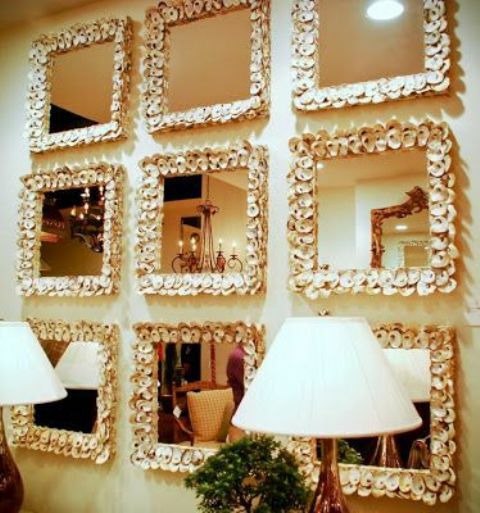 Mirrors, tables, chairs, photo frames, lanterns and many other things can be decorated this way. 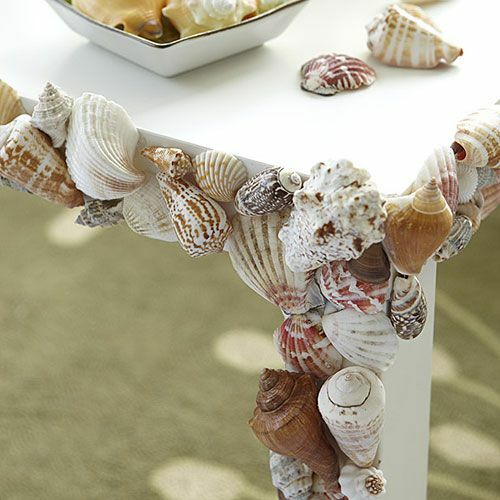 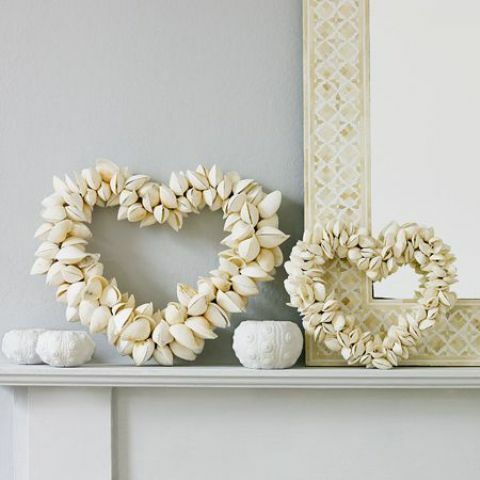 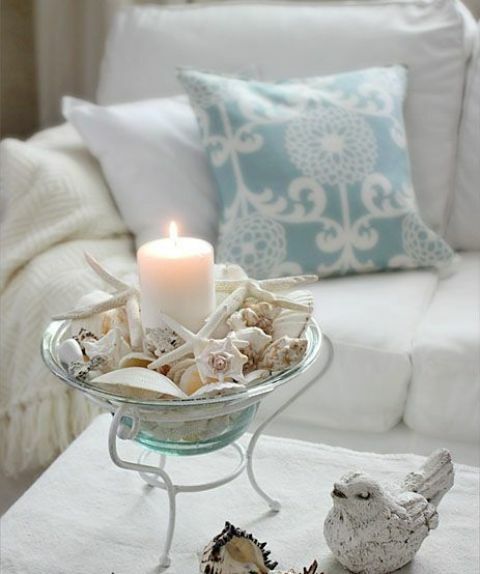 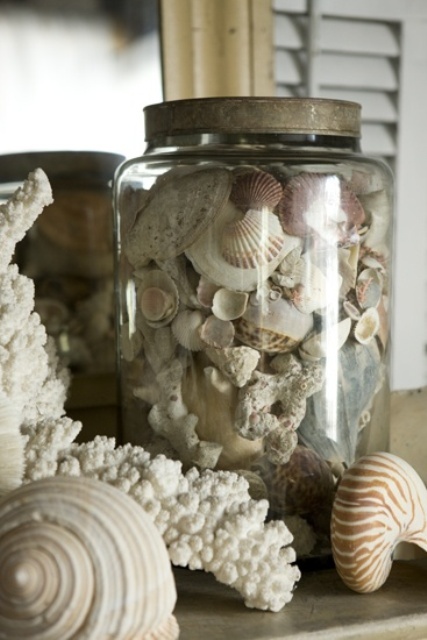 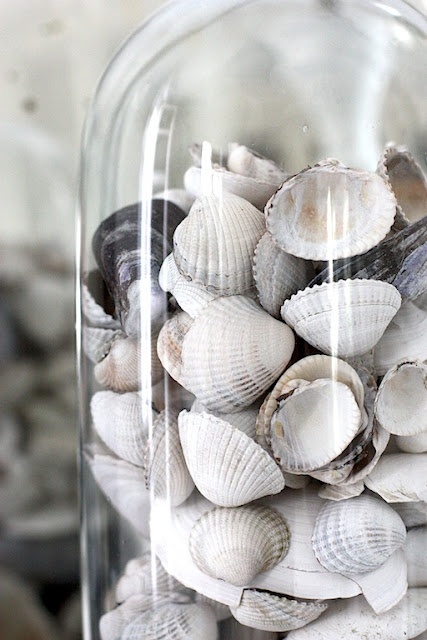 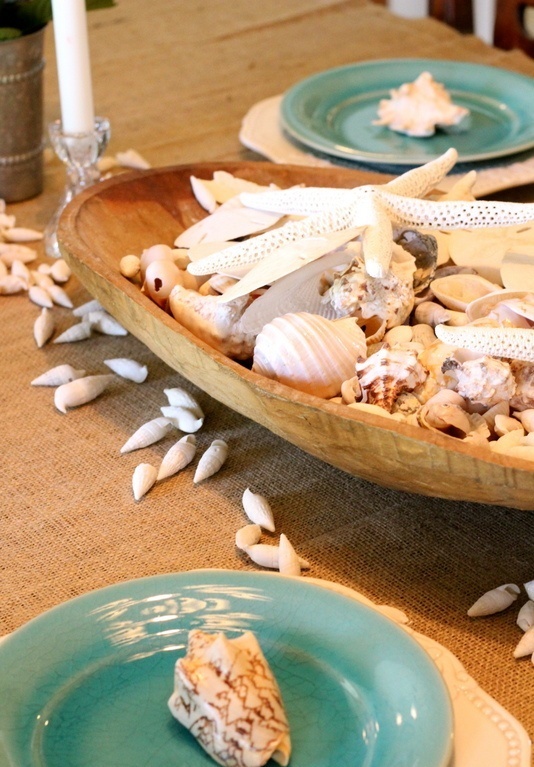 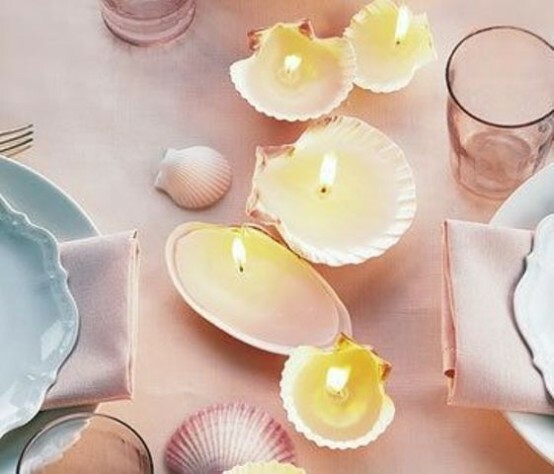 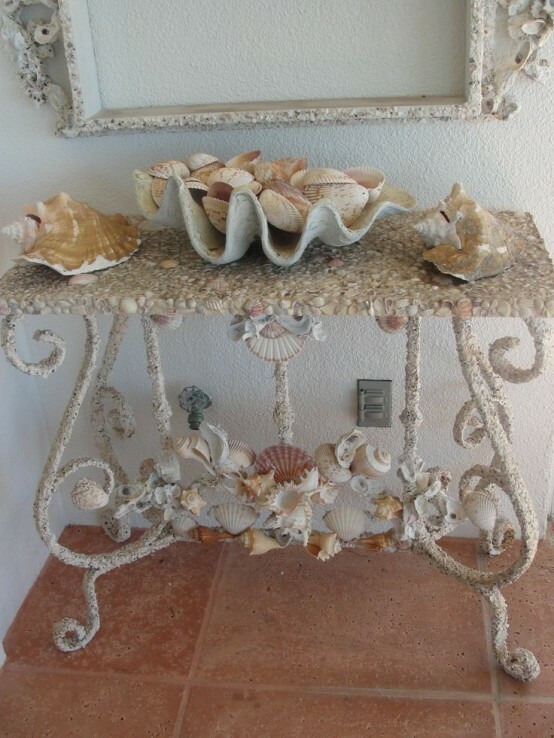 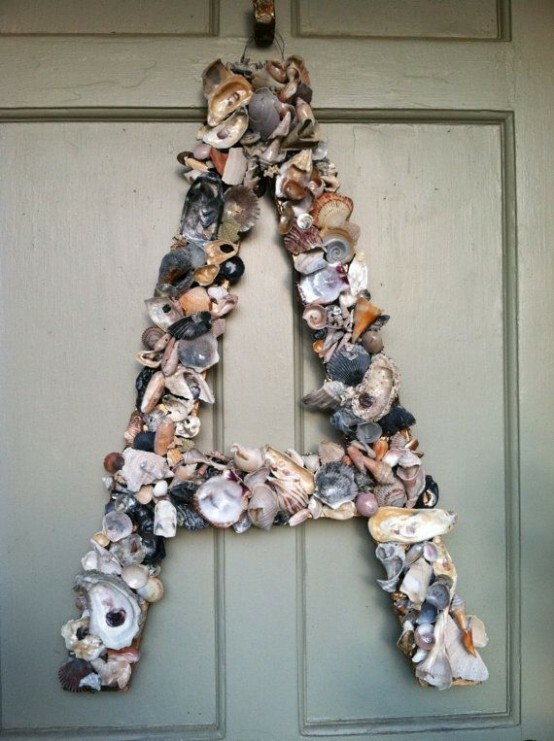 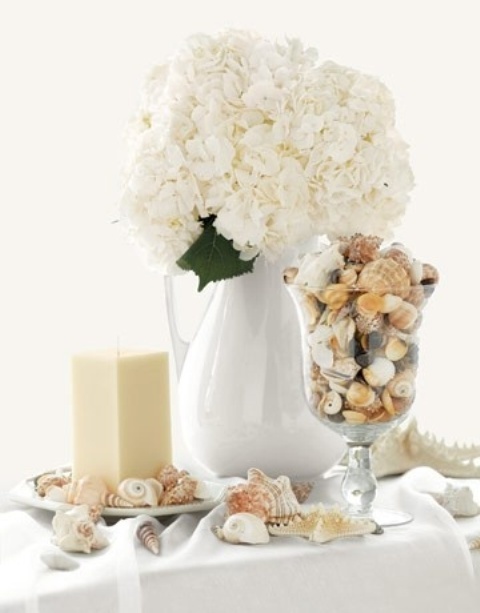 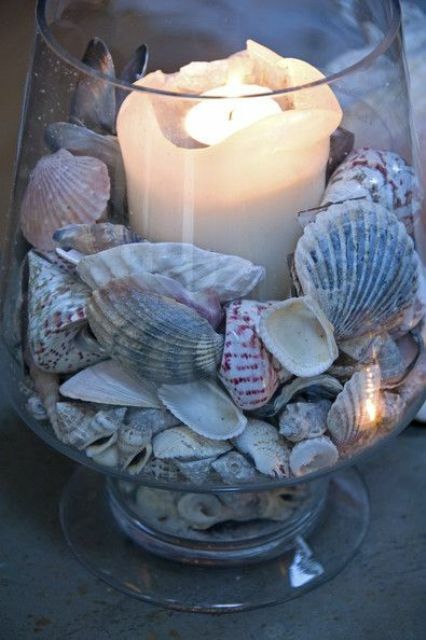 Use shells for making beach door wreaths, table garlands, and chandeliers or make candleholders of them. 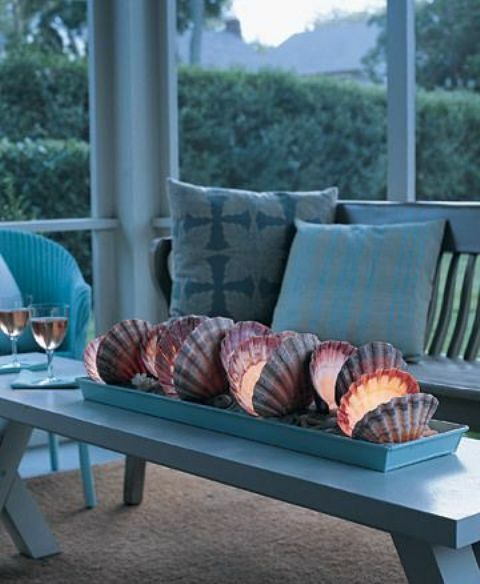 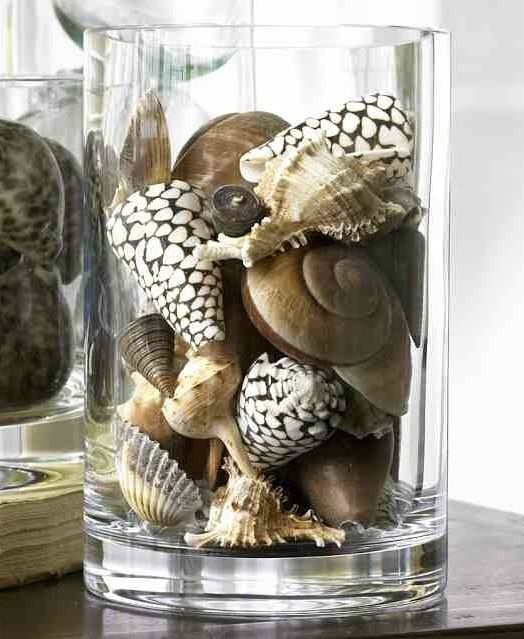 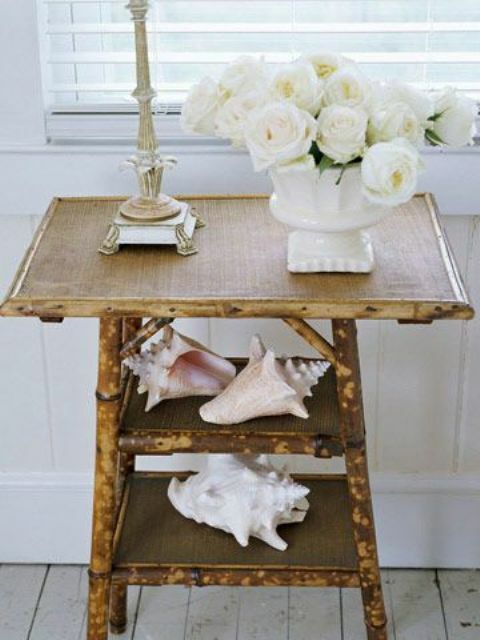 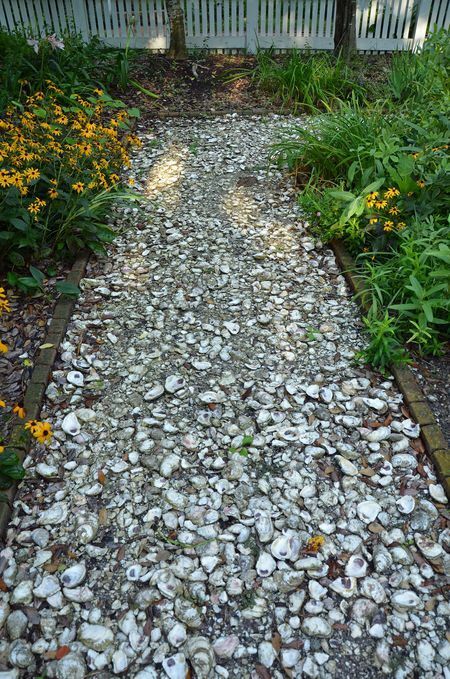 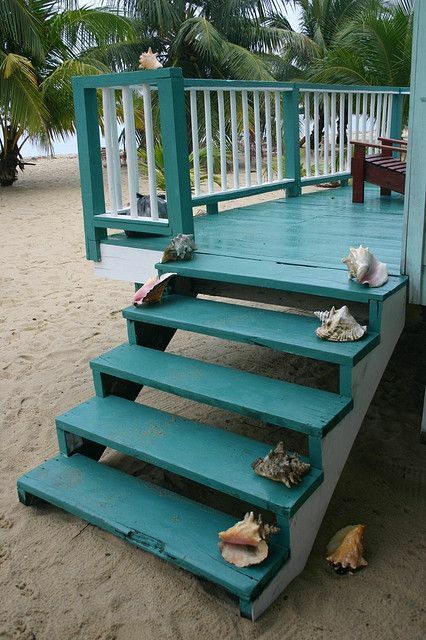 A garden path of shells or shells put onto the steps outside will add a cute sea touch to your home. 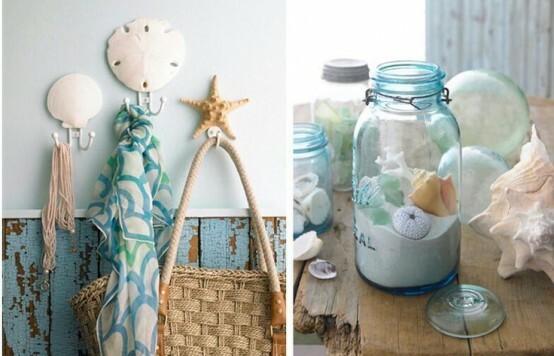 Look at the photos below and bring a drop of sea to the interior!